Comfortable experience with a luxury design! Welcome back to our new blog post. 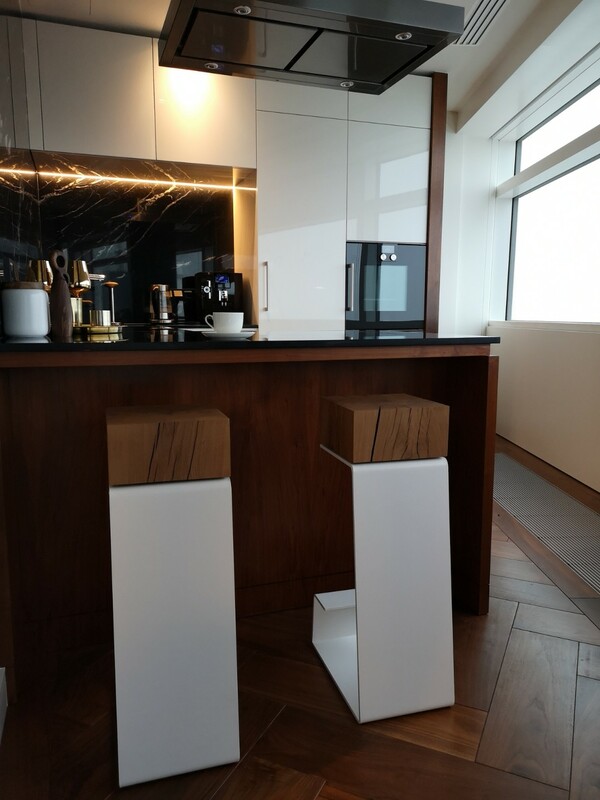 Two weeks ago we presented you with a photo session of THE WHITE LINE Bar Stools. After posting it, we have received a lot of questions about its comfort. 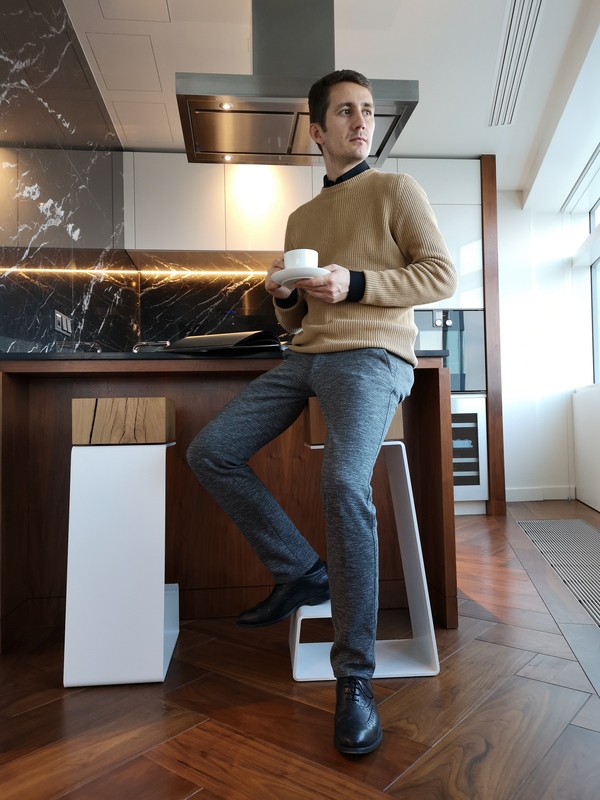 To dispel doubts, we decided to describe and visualize the details of its project, in order to make sure everyone see that luxury furniture is not only beautiful but also comfortable. 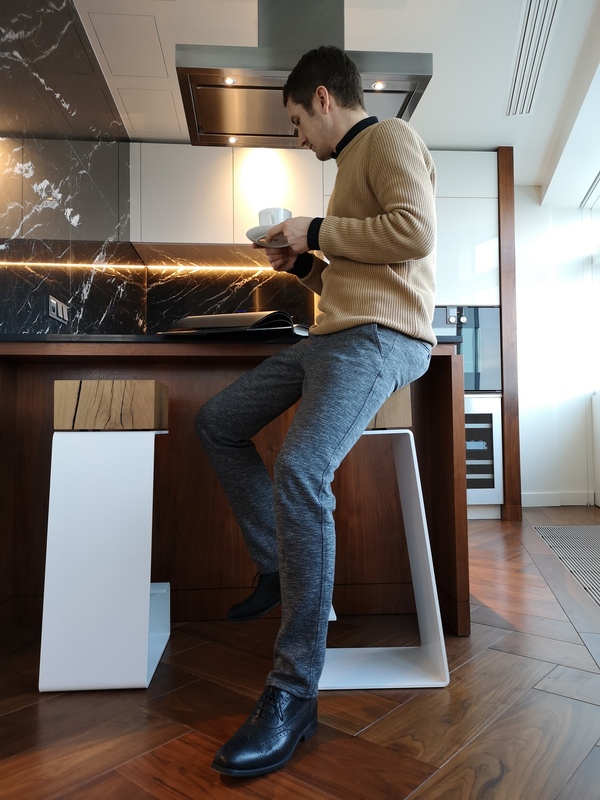 The above-uploaded video shows the best possible way to gain the most comfortable experience that THE LINE Bar Stools may give you. You can see here that due to the carefully designed construction you have a straight posture while sitting on it. The solid 200-year-old oak also helps to keep your body stable and supports your spine. 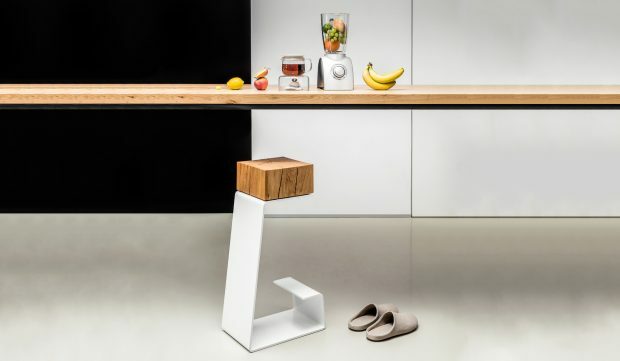 Thanks to the weight of these Bar Stools, which is around 30 kilograms, you don’t have to be worried about Kitchen Stools falling over easily. As you can see, it stays upright and is very easy to move around. 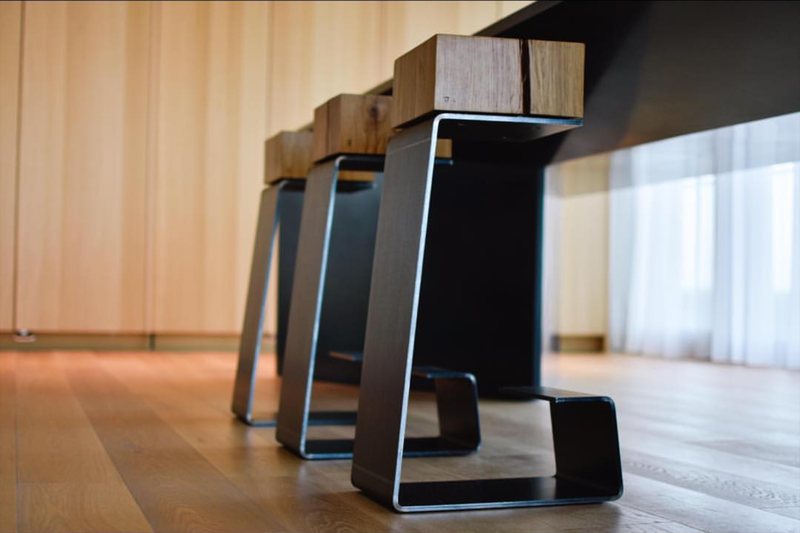 All in all, THE LINE Bar Stools offer you a practical and luxury design with a comfortable experience. Do not hesitate to ask if you have any questions and check out our latest blog post about the 200-year-old oak that we use for our furniture. 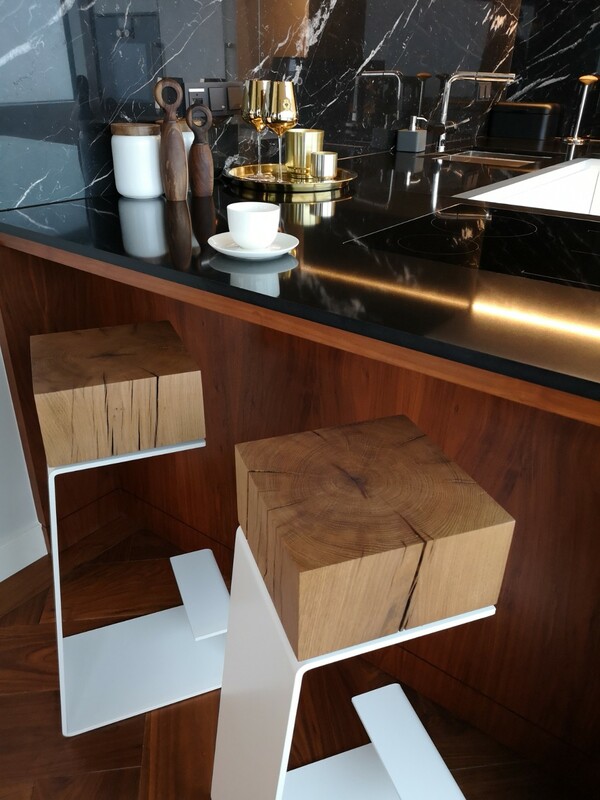 To read more about Bar Stools click HERE!